Gurpreet S. Khurana, DMD, practices general and family dentistry at Alpine Dental in Monroe, Washington. Dr. Khurana is the published author of “Student Doctor Network Dental Admissions Guide” and has a passion for mentoring students in the medical sciences. 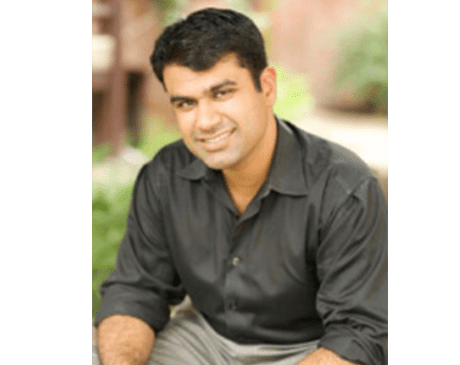 Dr. Khurana pursued his career in dental science because of his interest in art, science, and healing and enjoys the satisfaction of building relationships with his patients. Dr. Khurana graduated from the University of Washington, later receiving his education in dental medicine from the University of Pennsylvania in Philadelphia. He was among the top four clinical students chosen to practice alongside his professors during his fourth year of school. After completing dental school, Dr. Khurana moved to Washington D.C. and worked alongside the top dentists in the country, providing dental care to many government officials and politicians. He later moved back to his home city of Bellevue, Washington to continue his dental practice. When not providing dental services, Dr. Khurana likes traveling, writing, playing with his pets, and buying new gadgets. Dr. Khurana is currently accepting new patients and encourages you to book your first appointment by calling or clicking today.